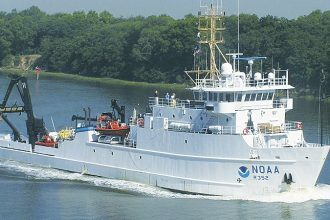 Tridentis was just awarded a contract, via our GSA Schedule, to perform all of the engineering and design work to install a SOLAS approved Rescue Boat Davit on the NOAA Ship Nancy Foster. Tridentis will develop all electrical, mechanical and structural drawings necessary for a shipyard to install the Rescue Boat Davit. These drawings will be approved by the American Bureau of Shipping and Tridentis will make sure that these drawings move quickly through the approval process. Additionally, we will update the trim and stability booklet, develop a statement of work, and provide NOAA with shipyard cost estimates. 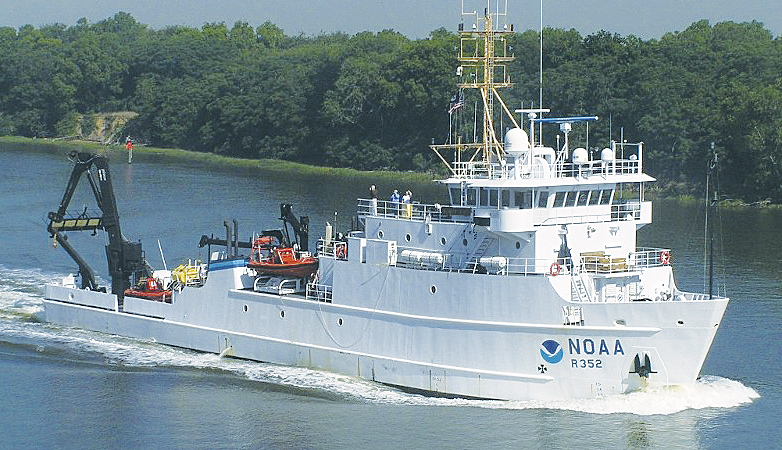 Tridentis continues its long history of providing this type of support to NOAA.